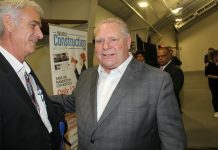 Gambling operator Great Canadian Gaming Corporation will hold a groundbreaking ceremony for its $41 million Belleville casino on Wednesday, April 27, Casino News Daily reports. 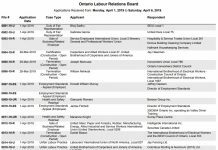 The corporation was granted the exclusive right to manage all gambling operations in Ontario’s East Gaming Bundle. 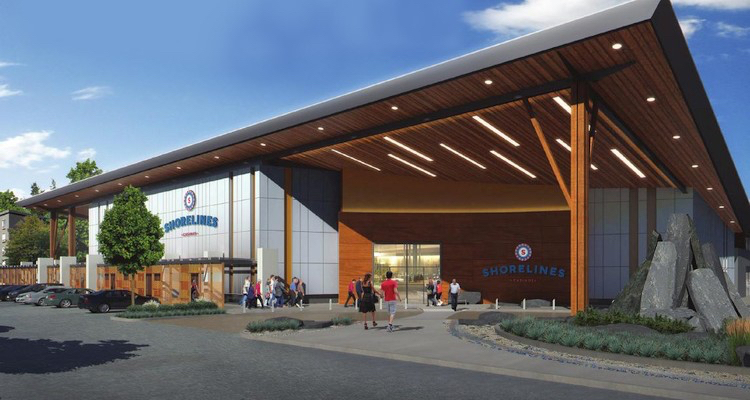 Chuck Keeling, vice-president, stakeholder relations and responsible gaming at Great Canadian Gaming, said that it will be “purely ceremonial” as construction work on the casino has already commenced. Keeling also said that goal remains to complete and launch the gaming facility in the first quarter of 2017. Excavation and form work for the building’s footings is well underway and that concrete has been poured for some of the footings, he said. Keeling also provided local media with information about initial bid packages currently being distributed. The official said there is a preference to tender the project sequentially instead of doing that all at once. Bid packages for the building are set to be tendered in the weeks to come. 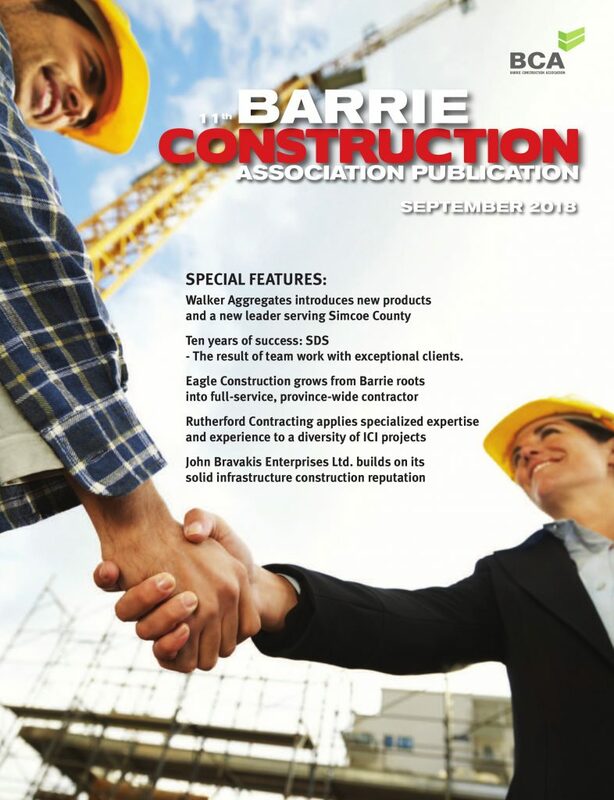 Quinte Construction Association has been informed about the tendering that is to take place. Keeling indicated the objective to maximize opportunities for vendors in the region. Great Canadian Gaming has already showed concept drawings for the new casino. It would spread over 48,000 sq. ft. with the building sporting floor-to-ceiling windows and metal facade. The gaming floor will feature about 400 slot machines and between 20 and 22 gaming tables.There also will be restaurant, live entertainment space with room for up to 250 people and a bar and lounge.